During the period the new teeth are fitted, the success of each treatment stage will be the main factor determining how the implants are performing. Once the implants and surrounding soft tissues are seen to be healthy and the new teeth comfortable and correctly adjusted, it is the quality of your home care and willingness to present for regular maintenance reviews that will have most influence on how long they will last. Prior to operation it is occasionally suggested to take the first dose of antibiotics and to rinse thoroughly with some antiseptics. You will receive clear instructions from your dentist should this be relevant for you. In the first three days following the implant surgery it is normal to anticipate some pain and swelling of the face and also inside the mouth. Bruising could also be normal. During this period regular painkillers may be necessary. We recommend to all our patients to keep the affected area cold by icepacks as it reduces swelling and helps healing process. 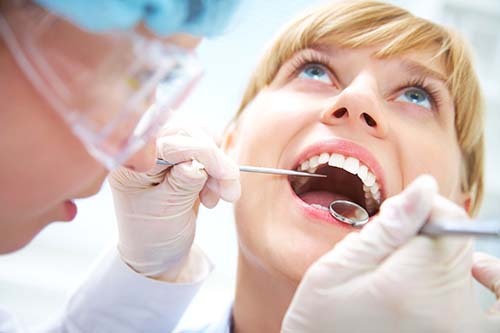 Taking antibiotics is occasionally needed after the surgery – you will be given clear instructions by your dentist. If stitches have to be removed it is usually done 7-10 days after the operation, although we can offer self-dissolving stitches in Budapest. How do I look after dental implants in the long term? In addition to optimal maintenance, at least two visits are recommended to your dentist every year to inspect your implants. 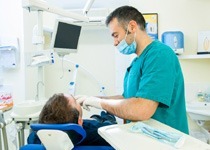 You should also undergo a professional hygiene treatment at least once a year to remove persistent deposits. When poorly cared for, implants will develop a covering of hard and soft deposits (calculus and plaque) which is very similar to that found on neglected natural teeth. Untreated, these deposits can lead to gum infection, bleeding, soreness and general discomfort, just as can occur around natural teeth. It could probably be said that implants much like teeth will last for as long as you can keep them clean. Well maintained implants placed into adequate bone can be expected to last for many years and probably for your lifetime. 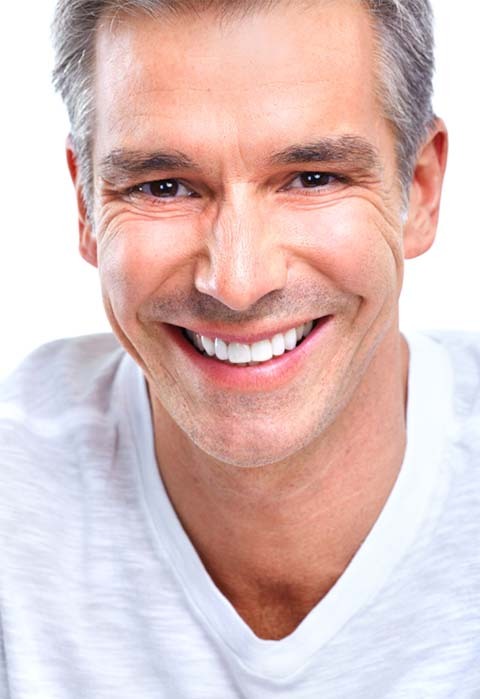 However, just as you would expect conventional crowns, bridges and fillings to need occasional repairs or replacements during their lifetime, your implants-retained teeth may also have similar maintenance requirements over theirs. You will be able to clean around each implant by brushing and flossing in just the same way that you would around natural teeth or even bridges. 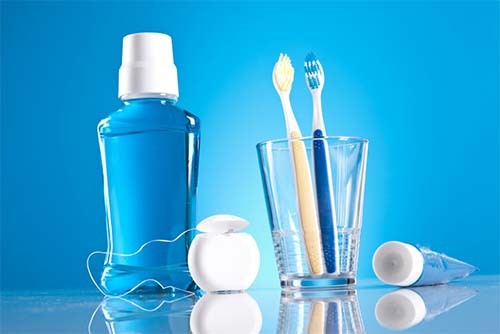 In some areas, special floss or toothbrushes and other cleaning aids may be needed to maintain good oral hygiene but usually cleaning is not at all difficult. It is reasonable to expect some of the daily hygiene procedures to be a little more complex than around your original teeth - equally expect to spend more time maintaining your oral health than you may have done in the past if you wish to maintain optimum implant health.